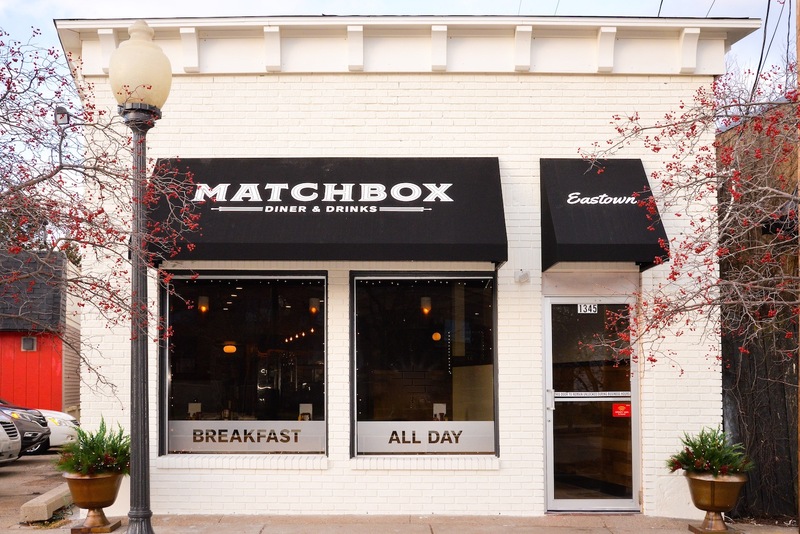 Matchbox Diner & Drinks is a neighborhood restaurant located in the heart of Eastown in Grand Rapids, Michigan. Our modern diner and delicatessen features breakfast all-day, alongside mile-high deli sandwiches, burgers, comfort food, delicious dinners, milkshakes & malts and a full bar. 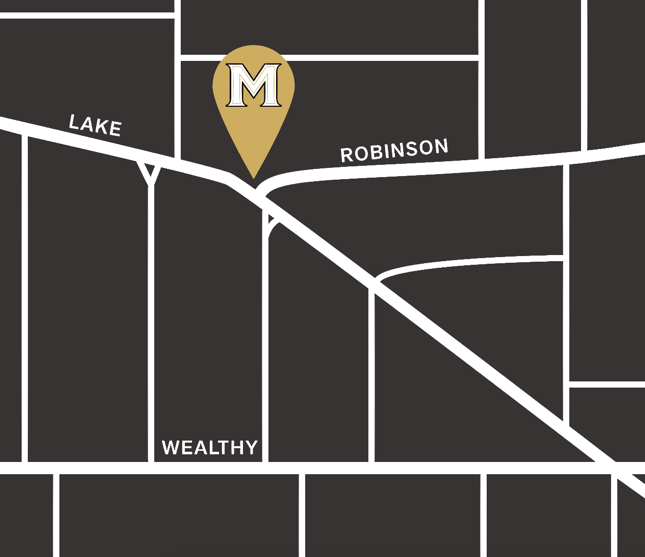 Matchbox Diner & Drinks is meant to be an extension of our home and our family, so expect good food and good people all year round. Consuming raw or undercooked meats, Poultry, seafood, or eggs may increase your risk of foodborne illness. Parking is located behind the restaurant or along the streets of Eastown. Check on wait times and add your name to our waitlist. You will receive a text message once your table is ready. Thanks for checking us out! Enter your email address to join our mailing list.